What are bookplate rubber stamps? 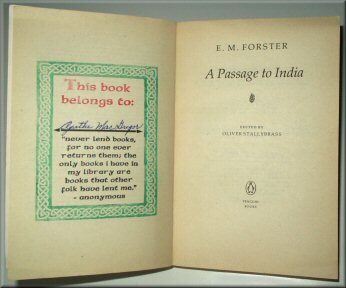 Use them to stamp the inside cover of your books to personalize them. Very useful if you lend books and makes a great gift for any book lover. 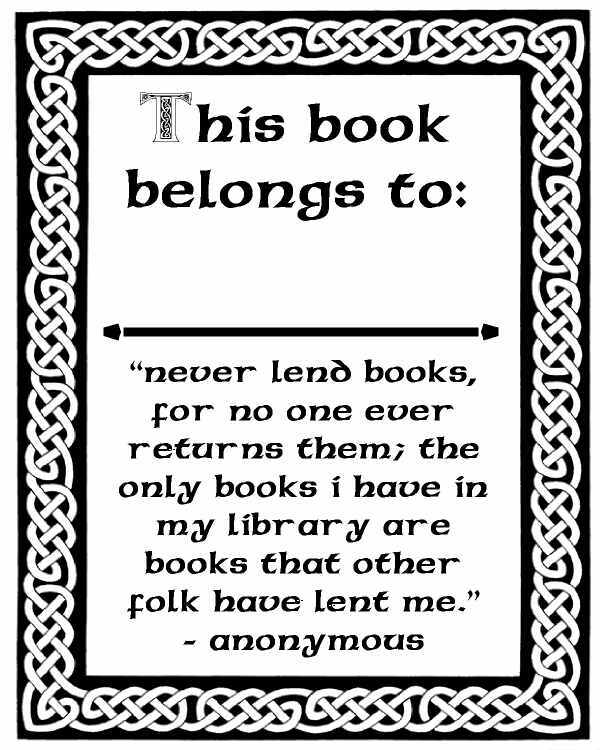 The Celtic Bookplate looks great when more than one ink color is used, for example, use Green for the border, Red for the upper text and Black for the rest of the text. For something extra special you can emboss the ink. Stunning!